Every time we visit someplace with other animals we end up with fleas… Or rather, our dog does. I don’t know if it’s because of where they live having a heavy flea population or what. 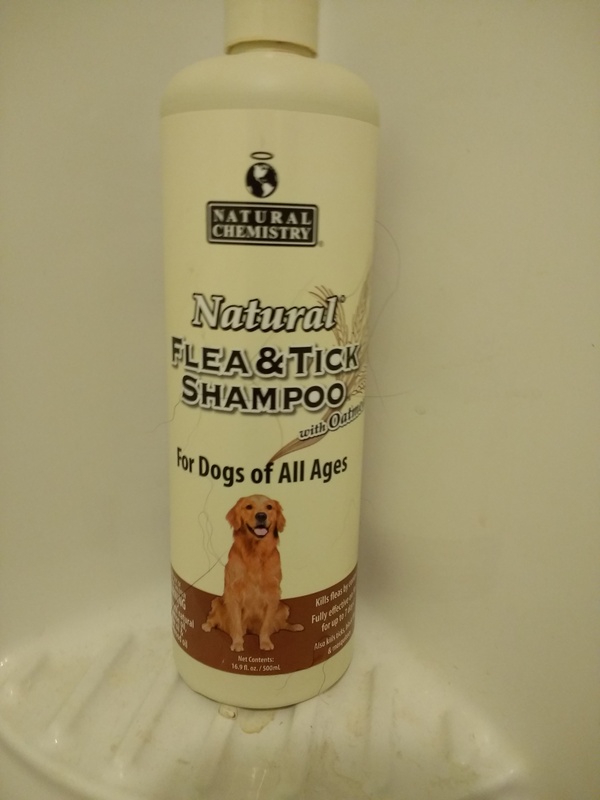 I have noticed that apart from visits, even being out in the woods like we are, we rarely see fleas on our property, and I attribute that largely to our use of diotomaceous earth (DE). How do I prevent fleas, ticks, and other hard bodied insects from taking over my chicken coop and run? DE. So back in July/August after having had the house flea bombed twice to no avail, I sprinkled some on the carpet of my daughter’s room where the infestation had manifested (as if I needed another reason to detest carpet). I let it sit on the carpet for about 8-10 hours and worked it into the fibers by shuffling my feet about in it. Then, I vacuumed it up, and the fleas we’re gone! I then carefully applied DE to Cyd’s coat and worked it into her fur down to the skin by brushing it through. By the end of the day, her fleas were gone. Essential oils- clove, peppermint, lavender, etc. None of these methods worked like DE. The only problem now is that I’m out. 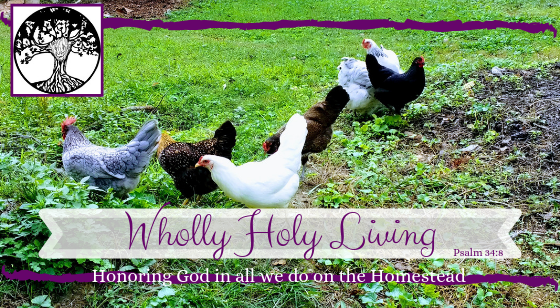 I’m a terrible homesteader- I let myself run out of DE! I’m just hoping the wintery chill will keep the outdoor population at bay. We dealt with fleas this year too. For us, it’s always either Frontline or Advantage. Flea shampoos and collars are well known to be a waste of money. 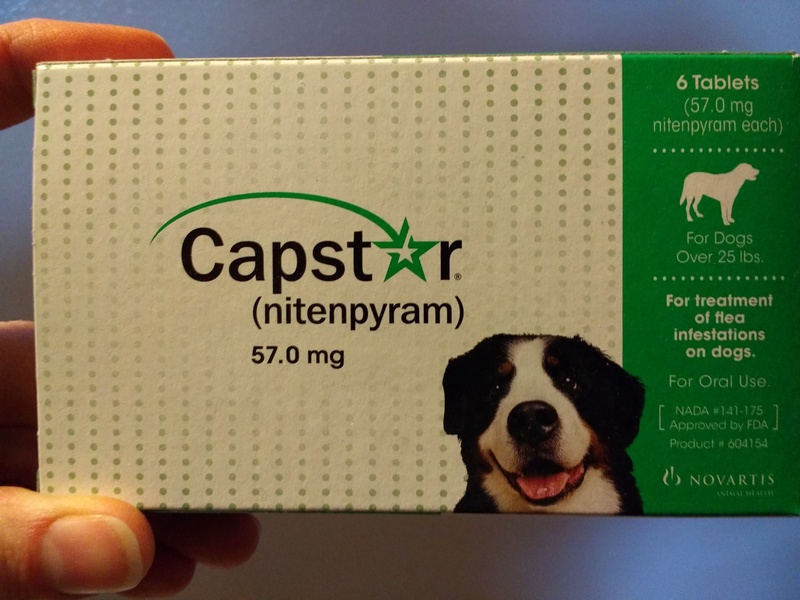 Capstar works but border collies have a genetic sensitivity to many kinds of flea preventions. Yes, our older border, Anna wasn’t sensitive to medications like Cyd is, but we never really felt like the risk was worth it. Frontline wasn’t working for us either! 😦 I’m hoping for a good hard freeze this winter to kill off the overpopulation. Also, frontline wasn’t working for us this year either! We switched to Advantage2 and saw IMMEDIATE results, within 24 hours. Sometimes a particular strain of bug gets resistant to a chemical and you have to keep switching it up. Using thing with different active ingredients is the key. But I’m glad that the DE is working for you! It doesn’t work well for us on the dogs, unfortunately. I’ve found the same to be true with my allergy medications. One year it’s Zyrtec, one year it’s Allegra, and so on.